I have now decided to add my mustard. However, all these autonomous systems still face great challenges and, to my regret, are still a few years away from widespread use. I also believe that autonomous vehicles will prevail over autonomous aircraft and drones when it comes to delivering parcels in urban areas. On the one hand, because the energy technology is much cheaper and, on the other, because it does not require take-offs and landings. In principle, airspace is probably easier to navigate in with autonomous vehicles, because the third dimension greatly reduces the probability of a collision. Nevertheless, this third dimension brings with it completely different problems. 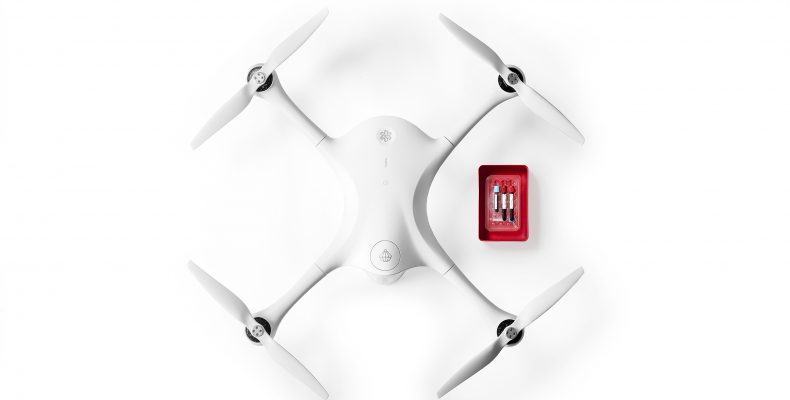 What I don’t understand about the Swiss Post’s test drone is the fact that the FOCA has granted permission for a quadcopter to fly over urban areas. The drone of the type Matternet M2 V9 has, as the type designation already says, only 4 engines. I have flown many different drone types and built and modified several myself. Everybody who has dealt more intensively with drones is aware that a quadcopter immediately falls from the sky if a single engine fails. A failure of an engine can have many different causes. For example, a short interruption of the power supply due to disconnected plugs, loose contacts or broken solder connections due to vibrations. Rust due to humidity, rain or landings in water. Collision with a bird. Faulty firmware. The list can be extended almost at will. A parachute for an emergency is laudable, but actually only necessary because you use a drone with only four engines. Much safer, in my opinion, would be a Hexa- or Octocopter. These are drones with 6 or 8 engines. Only a hexacopter with 6 motors can, correctly designed and programmed, compensate the failure of at least one, if not two motors, stabilise itself again and initiate a safe emergency landing in a safe place.